Perhaps by definition, compilation albums tend to be curate’s egg affairs. Often less than the sum of their parts, even the most artfully assembled ‘mix-tape’ tends to sag in places, curatorial skill being a rare virtue in music (a fact borne out by listening to 90 percent of contemporary radio shows). There are, however, exceptions to this rule. 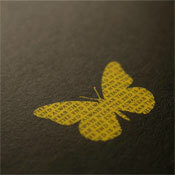 Which brings us to Minute Papillon, the label’s latest and most ambitious curatorial exercise yet. Comprising 60, one-minute-long tracks purveyed by a pan-global retinue of left-of-centre artists, it’s as conceptually sharp as it is consistently intriguing on the ear and offers a litany of diverting vignettes that run the gamut of ‘post-classical’ soundscapes, electronic sound designs, miniature pop songs, folk reveries, guitar soli and several stations in between. Somehow, its three score miscellany of succinct essays feels ‘all of a piece’, effortlessly transforming less-is-more concision into an opulent embarrassment of riches; a fact enhanced by the album’s typically enigmatic artwork which features an exclusive image by celebrated Irish contemporary fine artist Eva Rothschild. Owing an acknowledged debt to such precedents as the Morgan Fischer-curated, 1981 Cherry Red compilation Miniatures and The Residents’ Commercial Album from1980, Minute Papillon is the kind of inscrutable cause célèbre album that no switched on collector of contemporary music should be without. 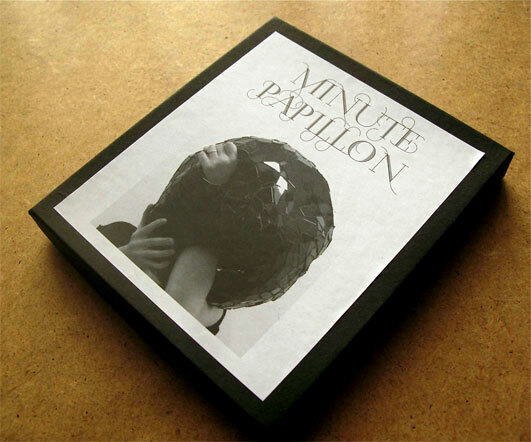 Boasting contributions from the UK, Scandinavia, Europe, North America and Japan, Minute Papillon sustains a rigorous ‘all killer no filler’ regimen over 60 tracks, which is no mean curatorial achievement. In the unlikely event that one or other contribution doesn’t fully satisfy, the listener is safe in the knowledge that there’ll be another along, quite literally, in a minute. 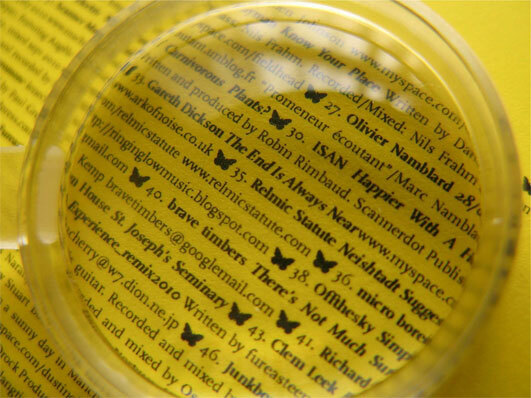 The compilation is presented in a deluxe, silver foil blocked jewel box with magnifying glass.